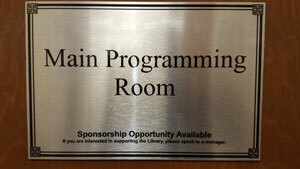 The Library makes available to the public its meeting spaces. An appropriate application and review of policy must be completed at the main branch to gain access to each of the rooms. Rooms may be used after hours with payment of appropriate fees. 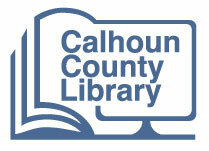 For more information, call the Library at (803) 874-3389. Large space meant to accommodate groups of no more than 60. Audiovisual equipment available. Space for group discussions of 5-10 people. Whiteboard available. This space may be reserved on an as-needed basis for access to materials important to SC history. Microfilm reader available.